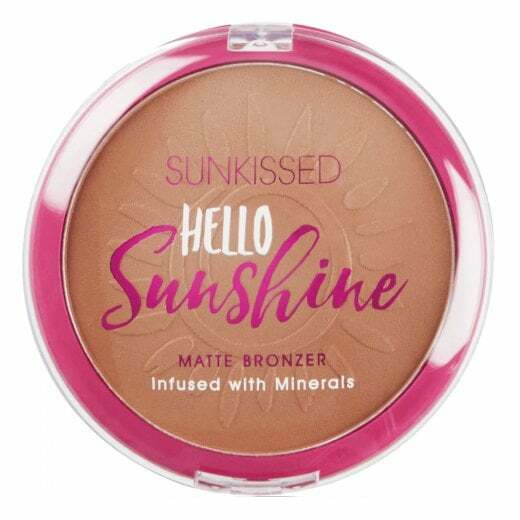 This is the gorgeous Sunkissed Hello Sunshine Matte Bronzer! 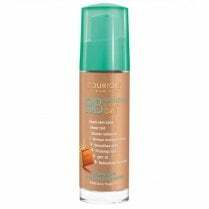 This powder is an everyday essential that smooths and blends easily over the skin for a sun-kissed glow! 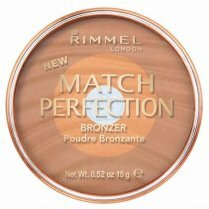 The powder is fine and velvety in texture and is infused with minerals, resulting in a flawless matte finish. 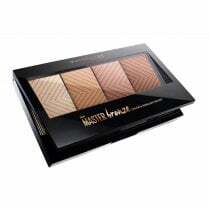 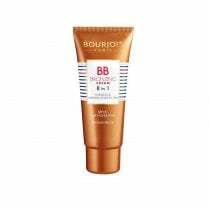 Apply with a powder brush to your face and decolletage.